Last winter wasn't nearly as brutal as the winter before it, but I'm still glad that it's almost over. It's been in the high 60s here all week, but it always snows in April in Ohio. Always. I won't full pack away our winter gear until July only to get it back out in October. 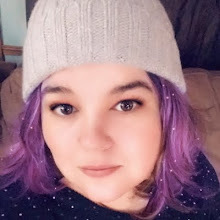 Even with the space heaters, winter coats, and gloves in plain sight, I am more than ready for open windows, sunshine, and some color on my legs. I don't like to tan because of the risk of skin cancer, but I want a sun kissed glow. I fake it with self tanners. Gone are the days where you would turn orange from getting a faux glow. Today's self-tanners give you a natural looking, streak-free tan. Even if you buy the best self-tanner there is, you won't get good results if you don't prep your skin. Self-tanners work by reacting with the top layer of skin, which is a layer of dead skin cells. When these skin cells fall off, your tan will naturally fade. This is why it is so important to exfoliate before you use a self-tanner. 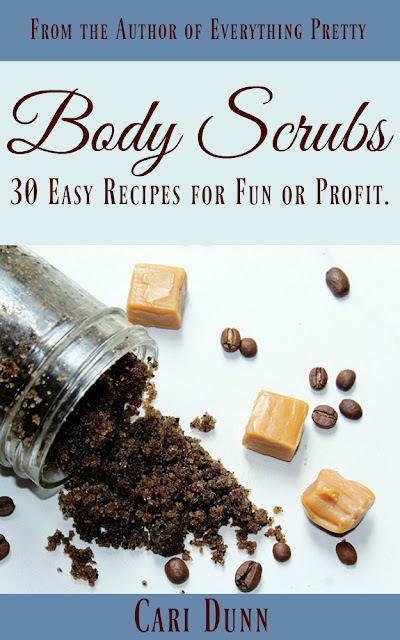 You can make your own scrub, like this peppermint mocha body scrub, or use one like Tree Hut Shea Sugar Scrub. Exfoliating will help your tan last up to two weeks! You should also bathe just before you apply the tanner. 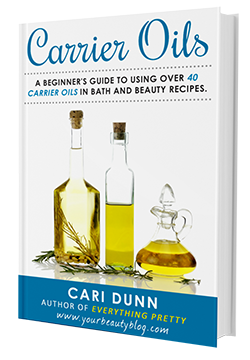 This will remove any excess oil from your skin, which can cause streaks or uneven color. Tarte Braziliance is best for those will dry or dull skin because it has sunflower seed oil and maracuja oil to moisturize the skin. It also has a mitt for streak-free application. 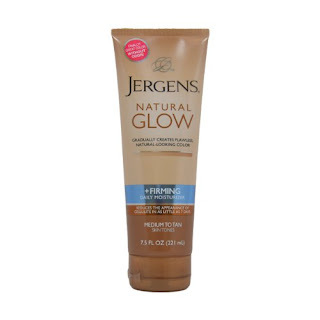 If you want to get a sun kissed glow on your face, try using Jergens Natural Glow each day for a gradual tan. It's also SPF 20 to prevent sun damage. 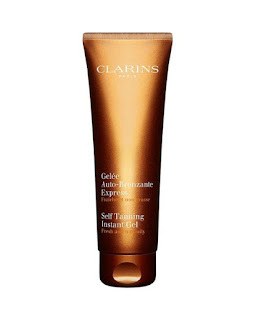 Clarin's Instant Gel is a cult favorite for those who self-tan often. It's nonsticky formula gives you natural results. Use one coat for a light tan or build up the product for a deeper tan. 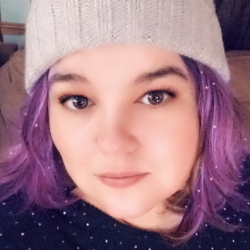 If you want a spray, give L'Oreal Paris airbrush mist a try. It dries quickly, so you don't need to rub it in. The bullhorn sprayer gives you more control so you spray your body and not your bathroom walls. 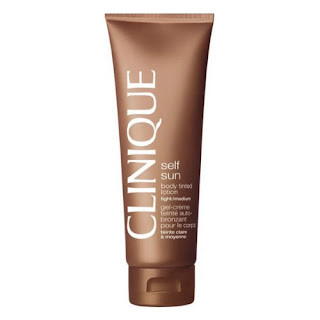 If you want a gradual tan, use Clinique Tinted Lotion every day to gradually build color. 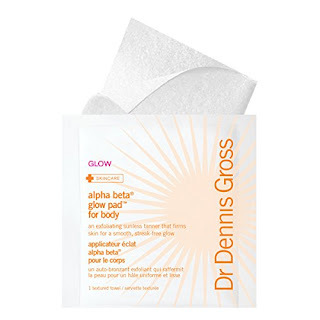 If you want a great tan without the mess of a lotion or spray, try these wipes from Dr. Dennis Gross. 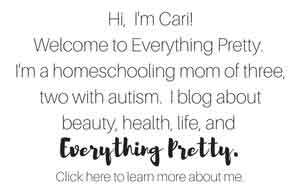 They also have anti-aging vitamin D and caffeine to tighten and tone the skin. It also has capislow to slow the rate at which your hair grows, so it's great to use on legs. 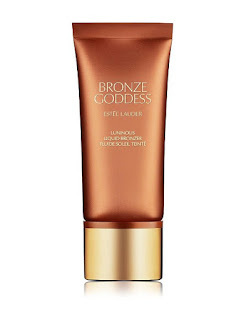 Estee Lauder Bronze Goddess is formulated for sensitive skin, so it won't irritate your face. Xen-Tan Gel is great for those with lighter complexions. It has a gold shimmer instead of a bronze color, so you won't look fake. 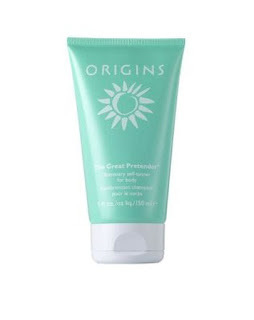 Origins Great Pretender is great for the first time self-tanner. 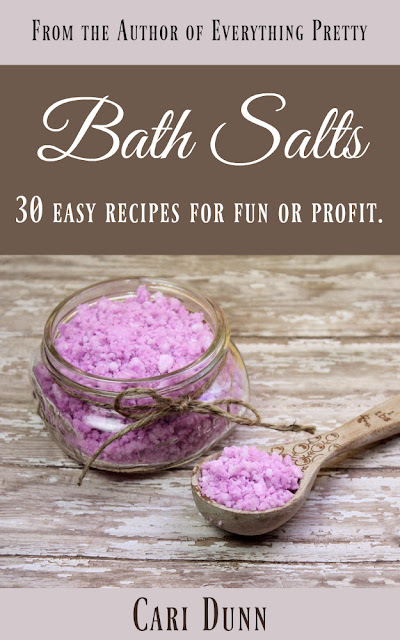 It has DHA derived from sugar, so it works with the protein in your skin for a natural tan. These are the best self-tanners, depending on your needs. 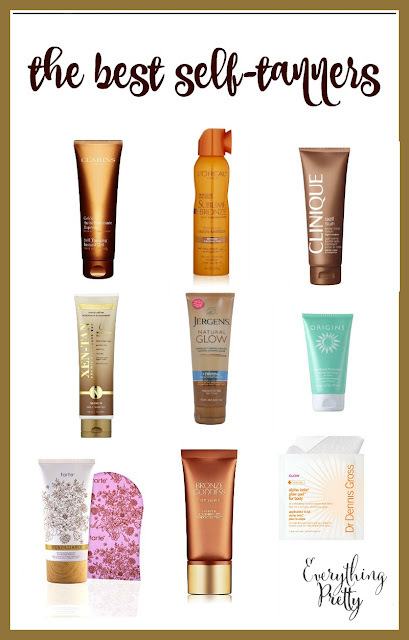 Do you have a favorite self-tanner? If Your Clothes Could Talk, What Would They Say?